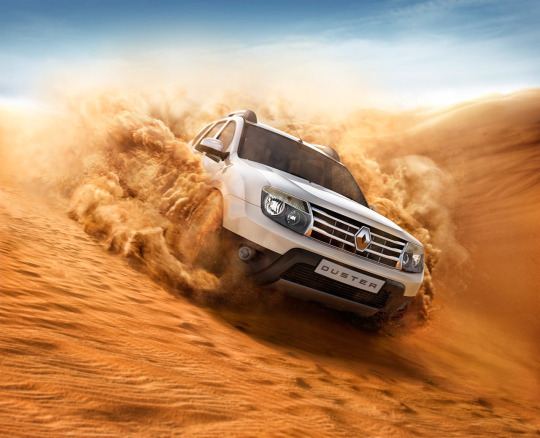 Renault whips the Duster at leadfoot through the desert. For this dynamic rendering MAGROUND provided full service to bring the romping SUV to life. With our free image search and the highest data quality on the market Renault didn’t have to worry about time-consuming and technical details and could focus on the production.